Has the repellency on your performance jacket started to fade or is beading no longer present? 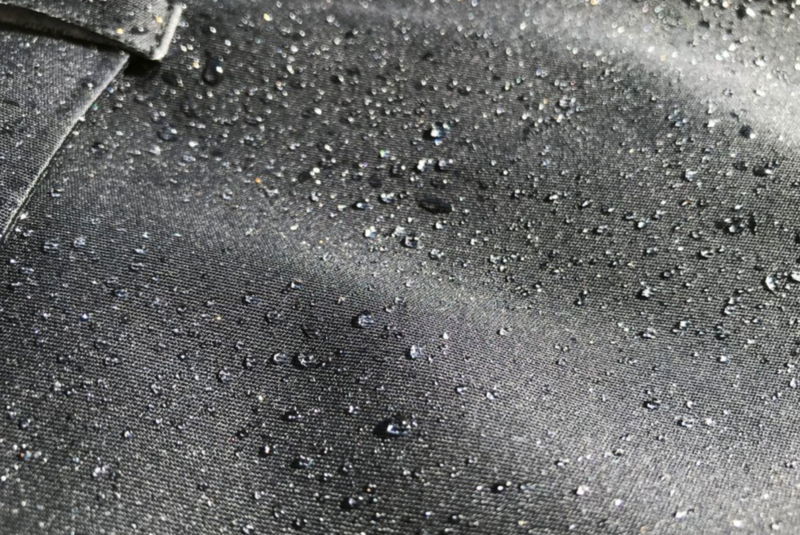 No need to worry as our specially formulated waterproof shot is designed to provide water repellency to any performance wear or garments treated in one wash cycle. Key features of the waterproof shot can include removal of odours whilst optimising breathability. This product is ideal for impregnating natural or synthetic textiles in a washing machine. It is recommended to apply the whole product within the rinse cycle of the washing machine. The impregnation effect is reached without loss of breathability of the fabrics whilst at the same time breaking down dirt and grime. The waterproof shot is an innovative formulation that can be used on waterproof jackets and all other outdoor clothing which have started to naturally lose its repellency. Not only that, but this product can also be used on all garments to provide an invisible layer on the surface area of the material being treated offering better protection and strengthening fibres. When washing garments please check colourfastness and then proceed with caution. Add the entire 100ml contents of the bottle into the fabric conditioner compartment of the washing machine. Wash as normal on a full cycle. Drip dry and do not wring the fabric. If the care label permits tumble dry to maximise repellency.